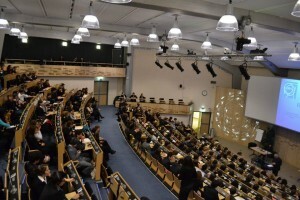 The first “FerMUN” conference was held from 20th to 22nd January 2012 in the buildings of the European Organization for Nuclear Research (CERN). 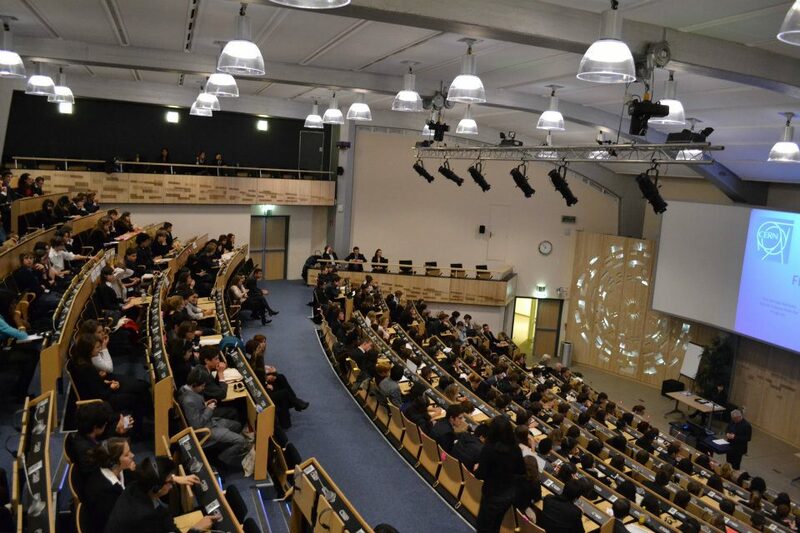 The opening and the closing ceremonies took place in the prestigious CERN’s Auditorium. Special guests included Prof. Rolf-Dieter Heuer, Director General of the CERN and Ambassadors from various permanent missions at UNOG. FerMUN 2012 was the first fully bilingual MUN conference in French and in English with oral simultaneous interpretation and written translation. More than 200 delegates attended this event, divided in 7 committees to discuss about different issues related to the theme: The United Nations, World Pole for Scientific Progress. The nuclear age: A world without atomic energy, a credible scenario? Cyber warfare national and international security. 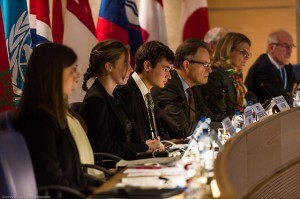 Stem Cell research finding worldwide legislation. The globalization of science and medical services. 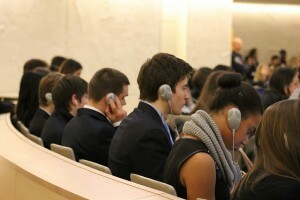 Euthanasia a complex legal and ethical issue. 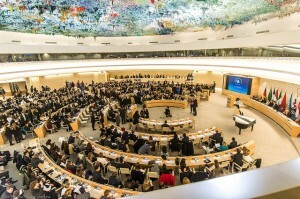 Internet a new Human Rights challenge.